There’s no tougher test of suspension products than off road competition. That’s why, when 4x4 specialist Dave Marsh asked for a set of bushes for a Suzuki Jimny he was building specifically for international Rally Raids and Cross Country events, the team at SuperPro was more than just a little intrigued. With participation in top-level overseas-based motorsport a notoriously expensive pastime, Marsh had been looking for a vehicle that would comply with international FIA regulations, be competitive in its class and was relatively inexpensive to run. 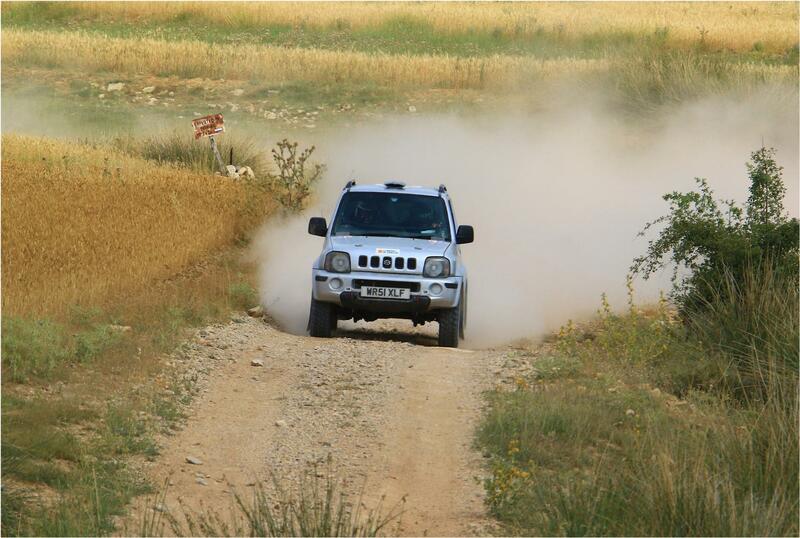 His research drew him to the Suzuki Jimny. Although not perhaps the obvious choice, Marsh had previous experience of the car and further inspection revealed that with a few relatively minor modifications, a standard Jimny could be transformed into a class-winning machine. Consequently, he set about compiling a list of parts that would be needed to convert it into a capable off-road racer. The internal components included a safety cage, extinguisher system, competition seats and harnesses, plus a long-range fuel tank and innovative built-in hydraulic jack system. Then, on the outside, the necessary breathing equipment, guards and under-body protection together with a set of specially designed, heavy-duty, adjustable Fox suspension units and springs was specified. Added to Marsh’s shopping list was a complete set of SuperPro polyurethane products that would directly replace the Suzuki’s standard rubber items. These include bushes for the radius arms, Panhard rods and various mounting points around the vehicle, from the engine stabiliser to the jacking system. “Having used them many times before, I know the difference SuperPro products can make, not only to the vehicle’s handling, but to the functionality of its suspension and the durability of the components - all very important factors bearing in mind what we had in store for the Suzuki”, said Marsh. 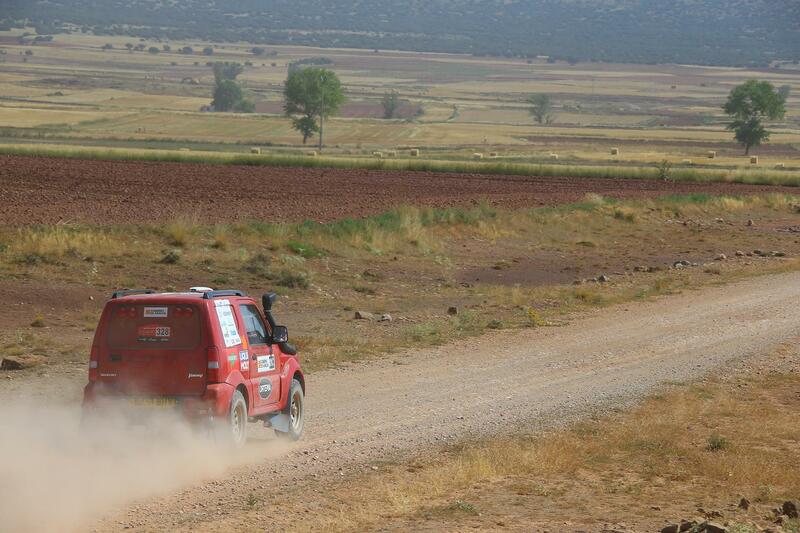 Rather than one, Marsh prepared two cars in time for the Baja Aragón Cross Country event, which took place from 20th to 22nd July. They were entered in the up to 1600cc category in the Tourist Class for FIA T1 specification production-based vehicles. 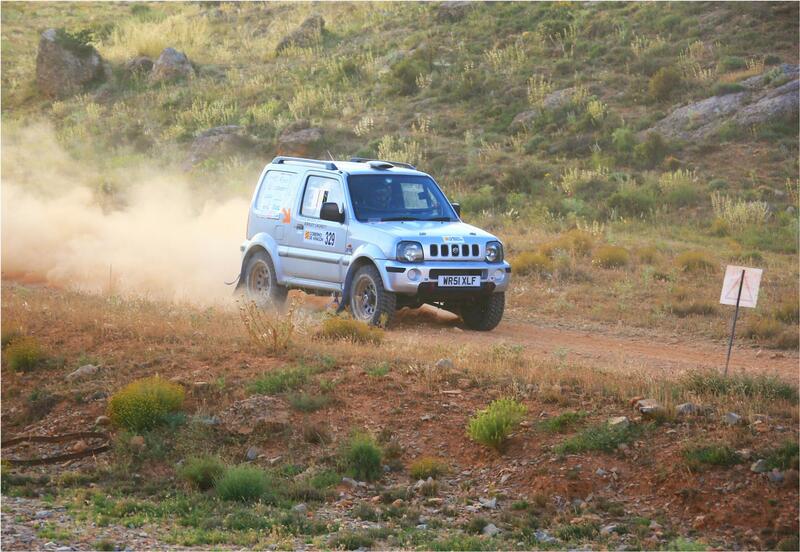 Based in the mountainous Teruel district in central Spain, this well established off-road endurance event comprised an arduous route of 828 kms over a mixture of terrain and featured 521km of timed special stages. Of the 60 overall entries, the Suzuki finished 46th overall, a highly credible result bearing in mind this was its first outing. 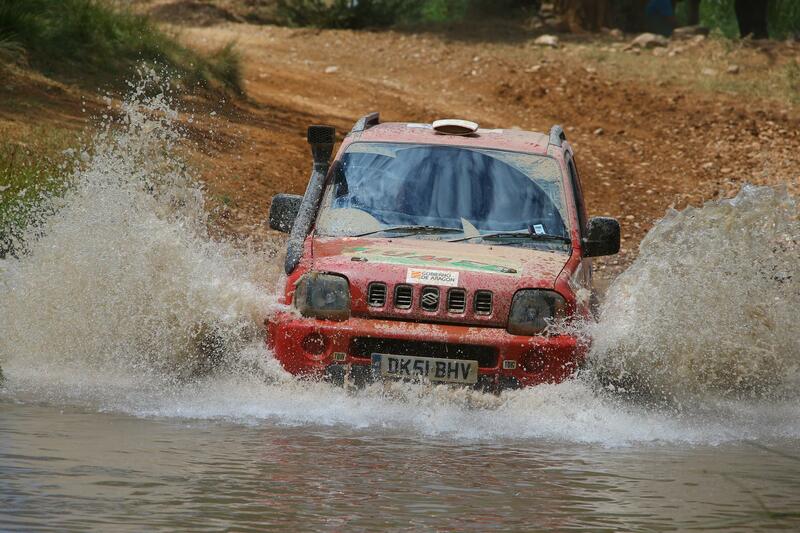 “The Jimny didn’t miss miss a beat and never felt like it was going to. For its first event of this kind this was an excellent result. The car felt strong and balanced - and considering most of it was standard, it’s the suspension and SuperPro bushes that made all the difference. Marsh has already had a number of enquiries for his Cross Country Jimnys and is able to offer customers either a fully-built ready-to-race version, or provide a kit of parts that will of course, include a range of SuperPro products. For further details on this exciting little car, visit Dave’s Facebook page: @DaveMarshRacing.